John I. Taylor was a Rocky Mount, NC native and lifelong area resident. He was owner-operator of Carolina Electronics in Rocky Mount from 1969-2004, during which time he served Eastern NC as an electronics repair-broadcast engineer consultant. 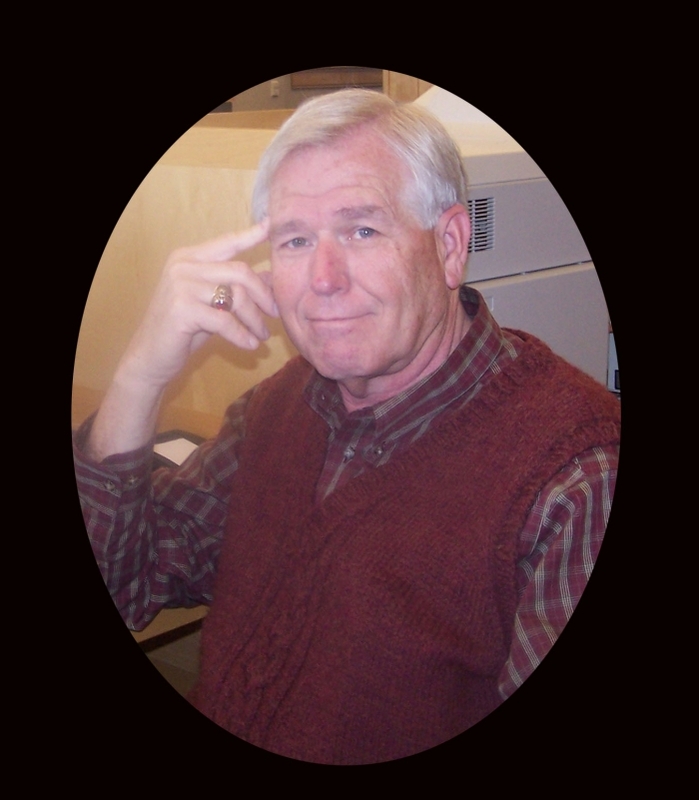 After retiring in 2004, he devoted time to his many hobbies, including postcard collecting, researching local history and genealogy, reading, and traveling. During this time, his thoughts turned to the historical value of his extensive postcard collection, and he desired to share it, along with his knowledge of our area. 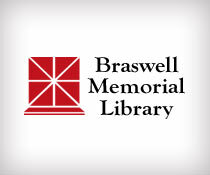 Mr. Taylor graciously transferred ownership of the collection to Braswell Memorial Library in 2007, and the digitization of the collection began. Mr. Taylor intended to contribute his personal knowledge of each postcard and its image to the project, but to our great loss, he passed away June 14, 2010 before this could be accomplished. Welcome to the Braswell Library’s Rocky Mount postcard presentation. The collection you are about to view contains a wealth of architectural and scenic documentation of Rocky Mount’s past and progress as presented through the medium of postcards. Rocky Mount occupies a midpoint between the northern states and the vacationland of Florida. The railroad and the famous Highway 301 brought many visitors establishing Rocky Mount as a favorite spot to catch a night’s rest and enjoy good meals. The favored mode of communication (even after the telephone advent) was simply to write a few lines on a postcard to say hello and announce your whereabouts to family and friends. The postcard allowed a pictorial of Rocky Mount to serve both as travel information and as advertisement for a potential travel stop for future visitors. There were many places such as the train station, tourist homes, hotels, retail shops, and cafes where postcards were easily purchased and mailed. Postcard salesmen must have been fond of the area because so many scenes of the city were captured and many postcards were sold. My involvement with Rocky Mount postcards began in the early seventies and continued until the library obtained my collection in November 2007. Most of the cards were found in antique hunting grounds of the Northeastern United States. It is interesting to note that this area probably had more affluent travelers and as they passed away their estates were sold. Antique dealers and collectors of historical paper items gladly bought the “travel news” postcards to sell to people like me. For many years this collection was open to all who desired to look and reminisce. Often I was asked to share the cards for historical documentation or some pursuit for posterity. Parts of the collection were displayed in my office and generated much conversation. Much local history and family anecdotes were enjoyed about card scenes remembered. I came to know Traci Thompson, the local history librarian, as I began my family history search in 2006. She not only was helpful and most capable, but a very pleasant person. In one of our conversations, she was very excited to learn of my extensive Rocky Mount postcard collection and I was happy to share some of the highlights with her. She asked if it was possible for the library to acquire the postcards. After some thought I agreed, stipulating that the collection would always remain with the library and be available to the people of Rocky Mount. As you enjoy browsing these postcards, please remember that each card has a story, either written on it by a long ago traveler or told by someone connected to its scenery. Please remember too that, as a collector and caretaker of this slice of history, I spent thirty-four happy years finding and researching this effort. Each card has a special significance as I remember the special vacations and times spent looking. If you are a Rocky Mount native, these cards will afford you a peek through the windows of time and certainly jog memories. For those who may be “just looking” you will find a unique visual of small-town America. Have a pleasant trip.